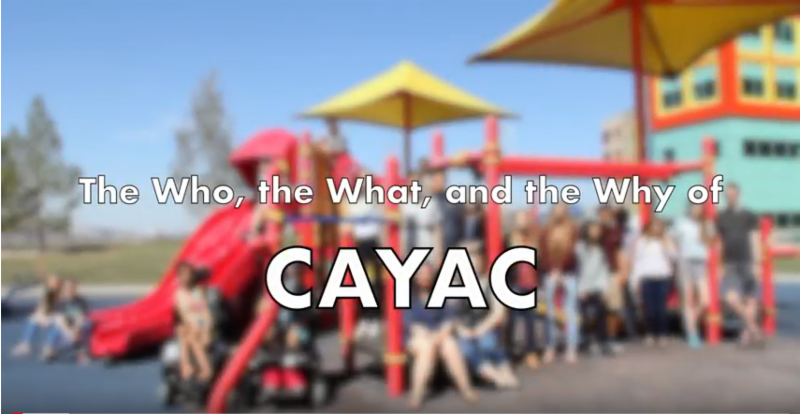 The Child and Youth Advisory Council (CAYAC) has created a new video outlining who they are and what they do as a council. Many thanks to the talented Linh Lam, Child Health Computer Specialist from the FCRC, for working with the group to create, film and edit the video. Do you know a youth that would be interested in helping to improve the quality of health services for children and youth? Click here for more information on how to join CAYAC. 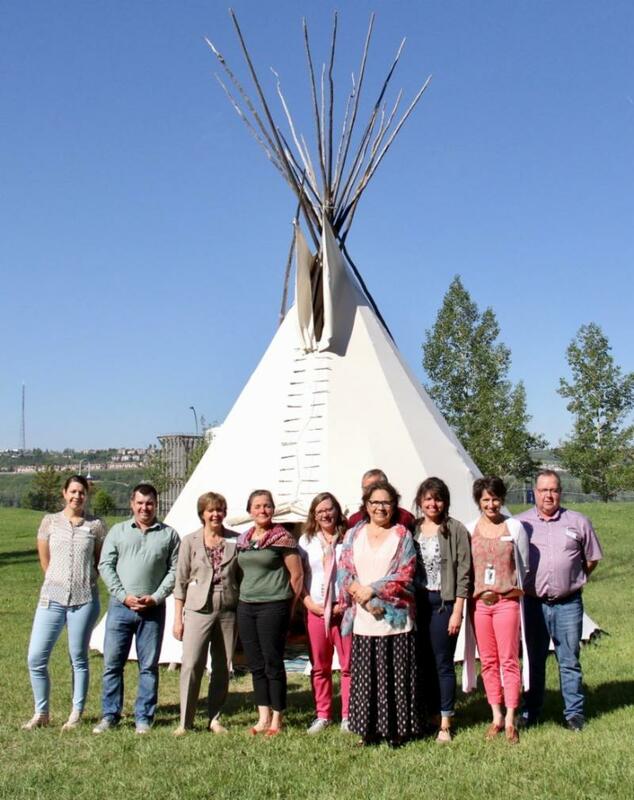 The Alberta Children's Hospital (ACH) has acquired a new Tipi. The new Tipi was blessed in a ceremony by Kelly Good Eagle Sr and Daphne Good Eagle on National Indigenous Peoples' Day on June 21, 2018. The blessing included a prayer for the Tipi as a safe and protective space for all and a request for all Indigenous people to feel included, welcome, and respected at the ACH. The Tipi will be painted by the Blackfoot Nation in the near future. 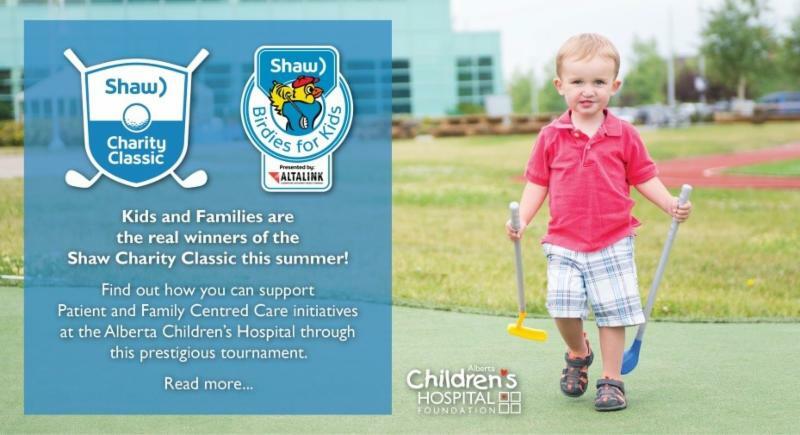 The Alberta Children's Hospital Foundation (ACHF) has been selected by Shaw Communications as an Official Charity Partner of the 2018 Shaw Charity Classic - August 29-September 2. The ACHF is also participating in Shaw Birdies for Kids presented by AltaLink, where all donations will be matched up to 50%. Proceeds from both of these initiatives will support Patient and Family Centred Care at the Alberta Children's Hospital. Attend as a spectator! As an event for the whole family, watch some of golf's most accomplished players. In addition to Juniors activities throughout the tournament, there is a special KidZone with fun activities for little spectators! Click here to purchase tickets and use PROMO CODE: ACHF when prompted. Day passes for ACHF supporters start at just 20$! Kids 17 and under are admitted free with a ticketed adult. The Patient and Family Centred Care Steering Committee has been relaunched and is in need of two patient and family advisors to be part of the core committee for an initial two year term. The purpose of this committee is to provide leadership, governance, and support to advance patient and family centred care in the planning, delivery, and evaluation of pediatric healthcare within ACH in order to improve the patient and family experience. 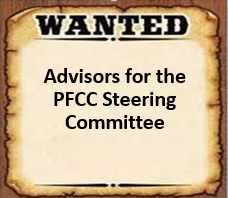 If you are interested in being a part of this strategic committee and are available to commit to 4-6 hours a month including every other month daytime meetings, please review the qualities and qualifications and submit your expression of interest by July 29th. Click here for details. It is with sadness that we say good-bye to eight of our long term CAYAC (Child and Youth Advisory Council) members who are retiring this year. These individuals participated in the Council for 3-7 years, with a combined total of 46 years! 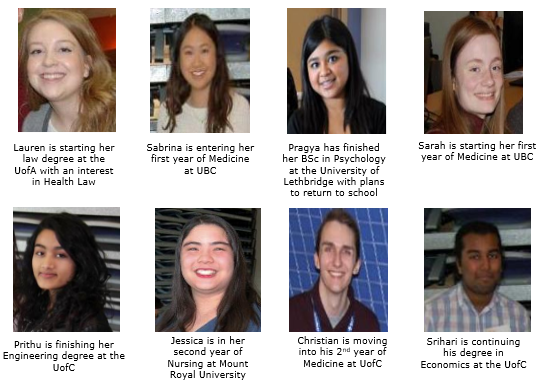 Beyond CAYAC meetings, they have represented the youth voice on committees and councils within ACH, the Calgary Zone, and at the provincial level. Some have also been involved in the co-creation of valued work such as the development of the Teens Talk Transition Workshops. They leave a large hole to fill for CAYAC, but we know they are moving on to influence in other ways-as advisors, volunteers, and in their chosen career paths. We wish them all the best in their future endeavors. This year's theme, "CARE iS a Family Affair", will highlight Family Presence. Look out for events and celebration throughout the week at ACH. The largest meeting of child and youth health service providers in Canada travels west to Edmonton, Alberta. To commemorate CAPHC's 50th Anniversary, this year's conference will include special events such as the ticketed gala event. Connect with colleagues, learn from experts in child and youth health, and participate in the extensive poster exhibit.